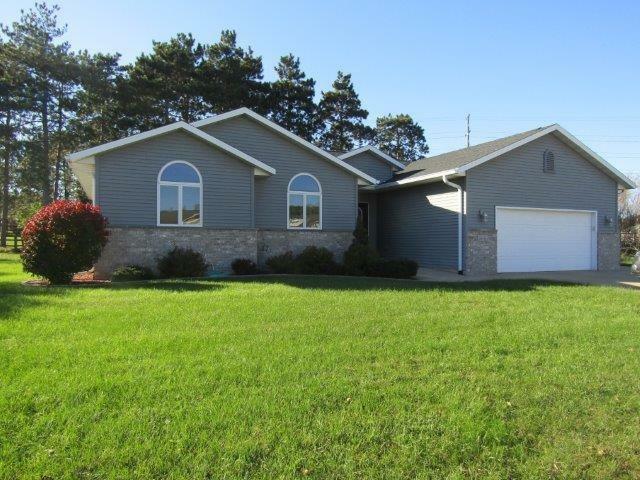 2606 Dorn Dr, Portage, WI 53901 (#1844312) :: Nicole Charles & Associates, Inc. REDUCED! Recent job transfer forces sellers to offer their beautiful home to you. 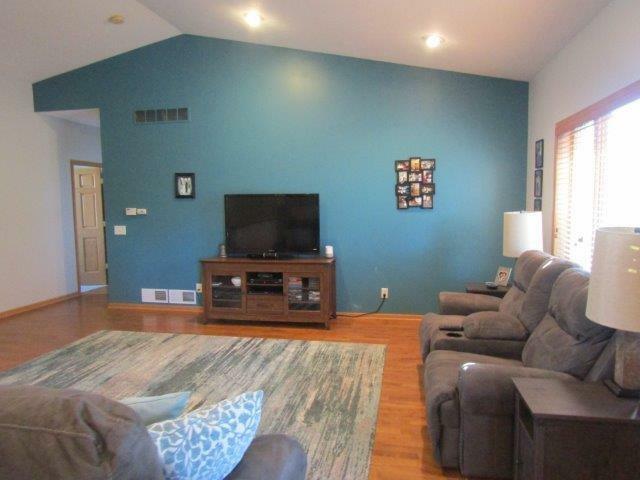 They did several updates to the property which you can now enjoy: new roof, pullout shelves in pantry cabinet, stonework around gardens, deck & inside painting, & new carpet in bedrooms & stairs. Landscaped backyard & deck/patio offers beauty & entertaining space. Gas fireplace is convenient to take the chill off on cooler fall days. Heated 2 car garage. Half bath in LL with stub for shower & lots of storage area. 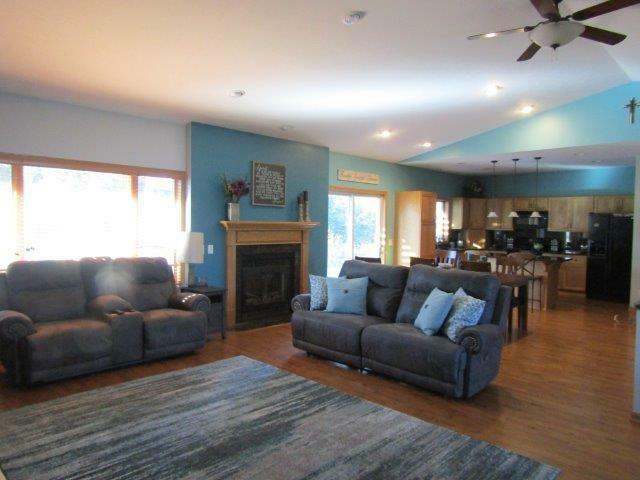 Did you notice the tray & vaulted ceilings? 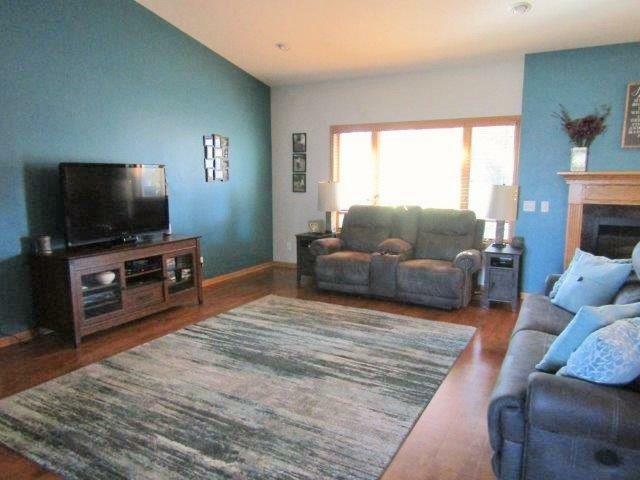 Open floor plan with wood floors? Granite counters? Association South Central Wi Barrier Free Open Floor PlanFirst Floor BedroomFirst Floor Full BathLevel DriveLevel LotLow Pile Or No Carpeting City Town Or Village City County Quarter Columbia Nw Fuel Natural Gas Improvements 213300 Mailing City Portage Net Taxes 4261 Open House No Sale Factors Arms Length Source Acreage Assessor Source Sq Ft Assessor Tax Year 2017 Terms Misc Restrictions/Covenants Water Waste Municipal WaterMunicipal Sewer Year Built Source Assessor Zoning Res.